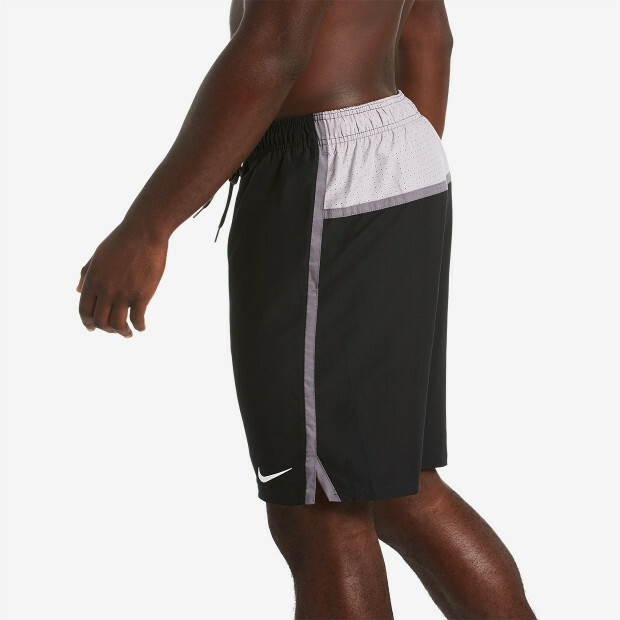 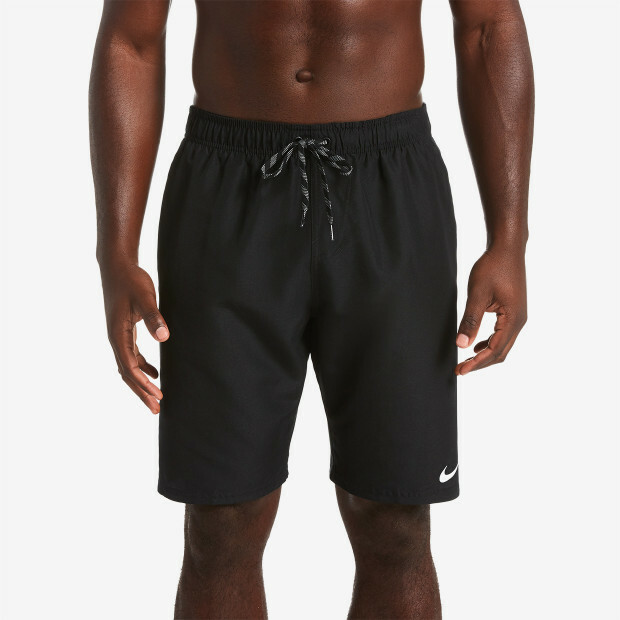 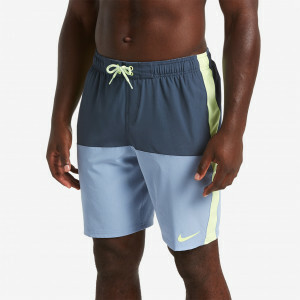 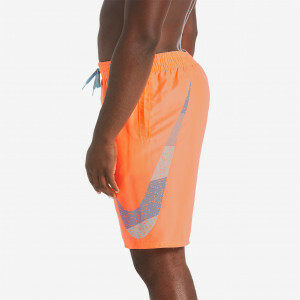 Nike Swim Men's Perforated Diverge 9" Trunk is designed for the optimal mix of coverage, comfort and performance. 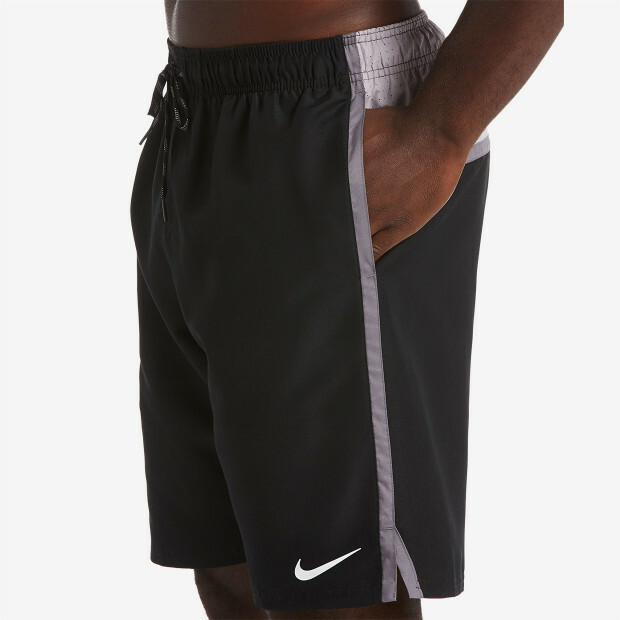 These swimming shorts are finished with a durable, water-repellent coating for lasting quick-dry comfort. 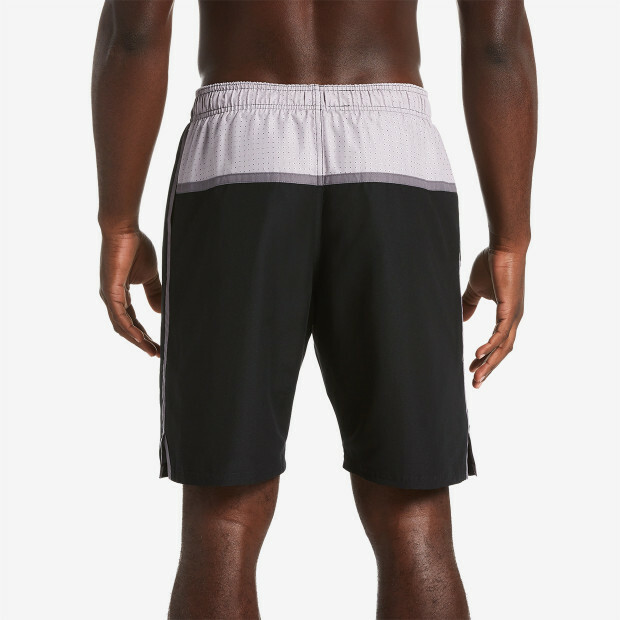 The mix of mesh and perforated material ensures these swim trunks shed water as soon as you leave the pool.